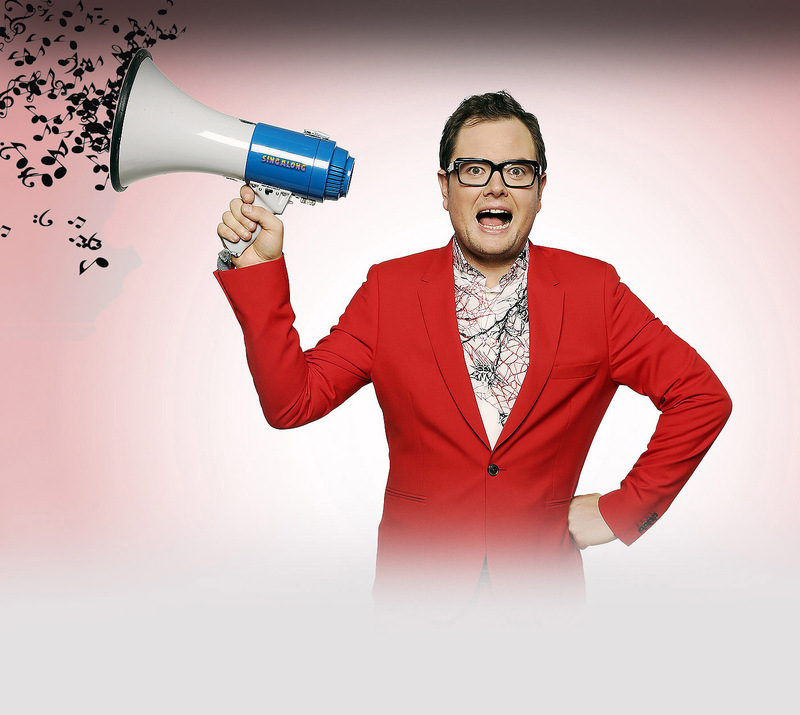 Alan Carr is hosting the ultimate karaoke night and he needs you! 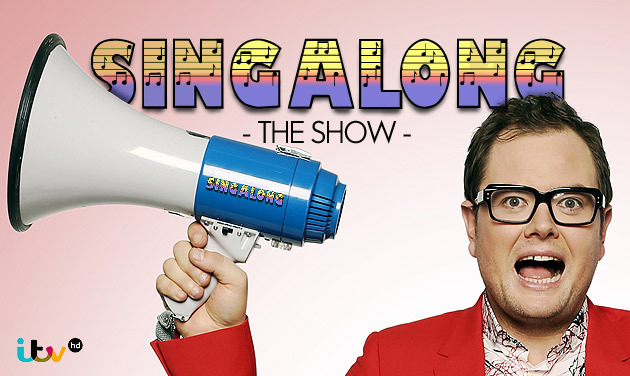 Join us for the filming of an exciting new music game show where contestants need to sing it, to win it. It will feature all sorts of fun karaoke games and music challenges. Plus, you get to say you were there at the very start of this amazing new, primetime TV show, from the Producers of Saturday Night Takeaway! If this sounds like something right up your street, then we can't wait to see - and hear - you there. Be prepared for a right old party, so make sure you bring all your freinds and family to raise the roof!